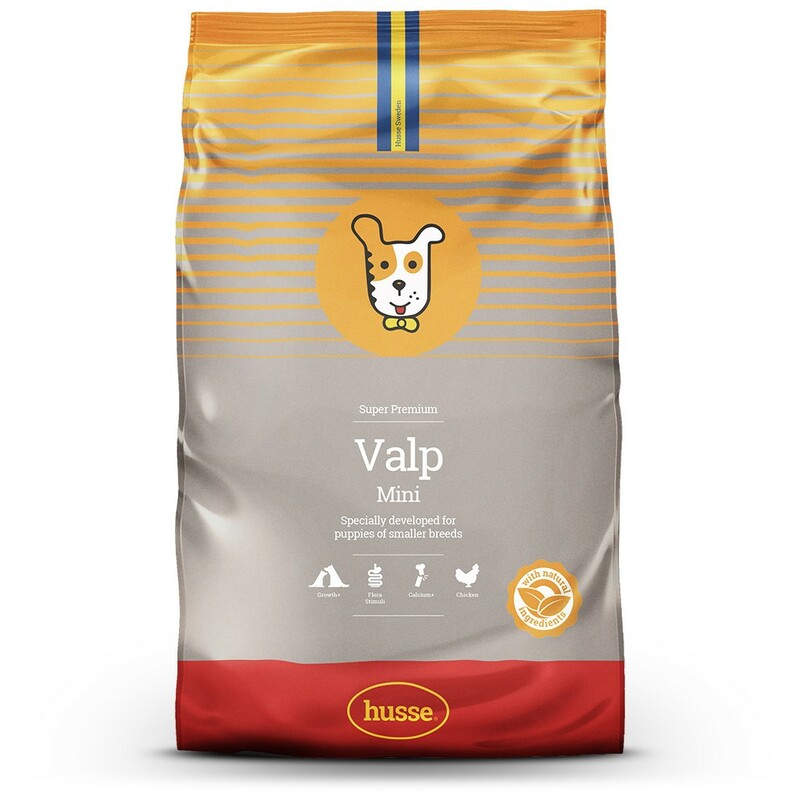 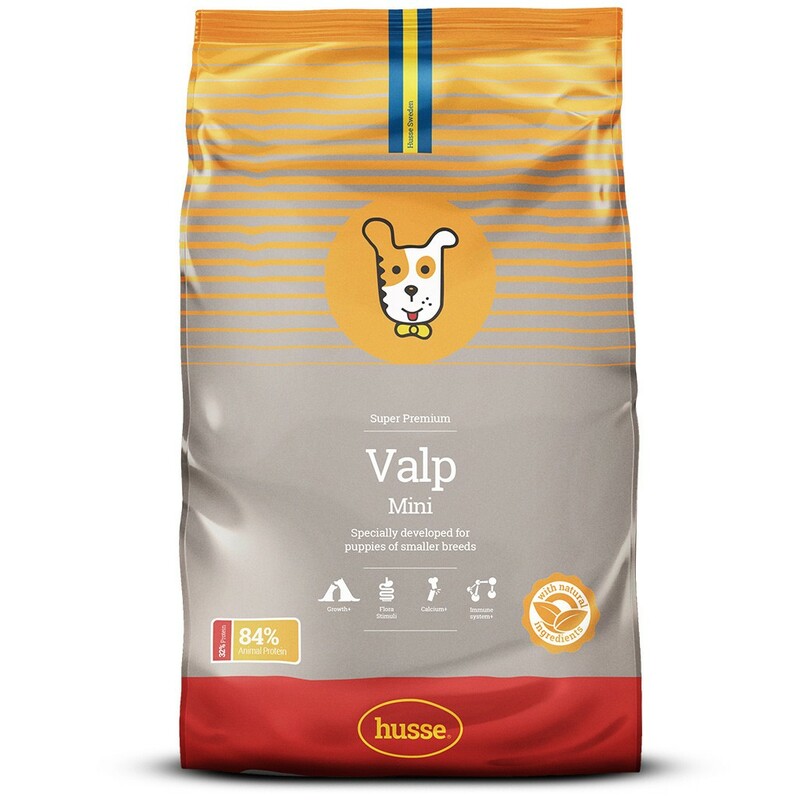 Husse Valp Mini is a complete food for growing puppies of small size breeds (where adult weight will be less than 10kg). 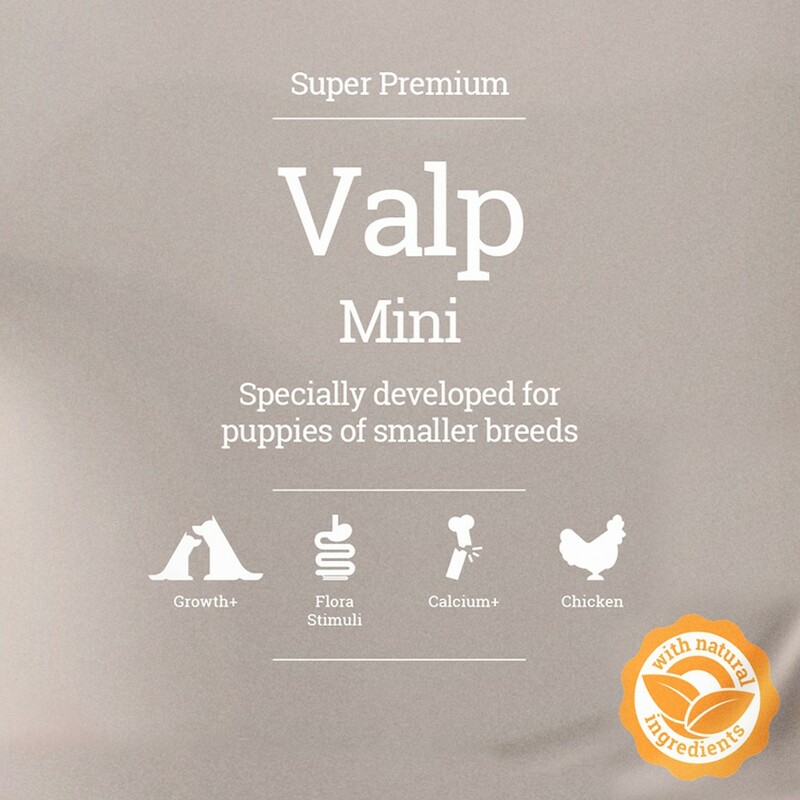 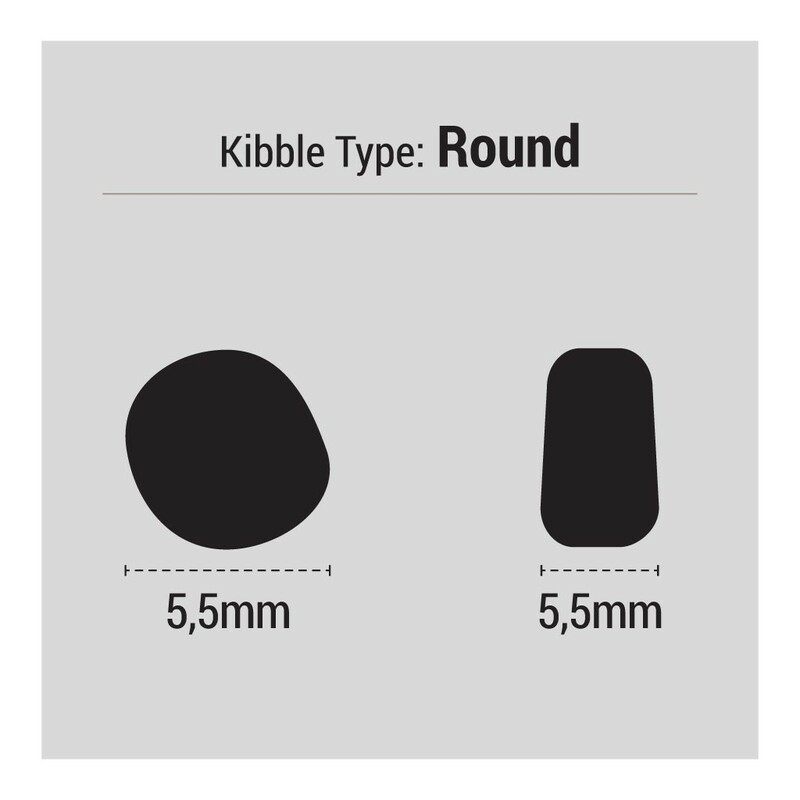 High energy content meets the high energy needs of small breed puppies. 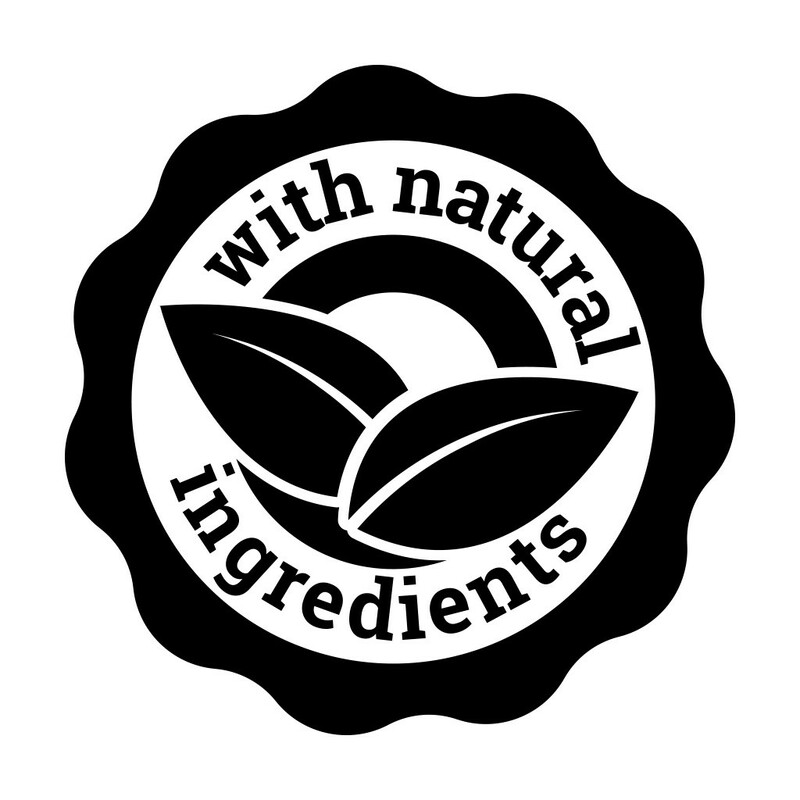 Vitamin A 20 000 IU/kg, vitamin D3 1850 IU/kg, vitamin E 450 mg/kg, E1 (iron) 200 mg/kg, E2 (iodine) 3 mg/kg, E4 (copper) 8 mg/kg, E5 (manganese) 60 mg/kg, E6 (zinc) 100 mg/kg, E8 (selenium) 0.2 mg; Antioxidants: Tocopherols.